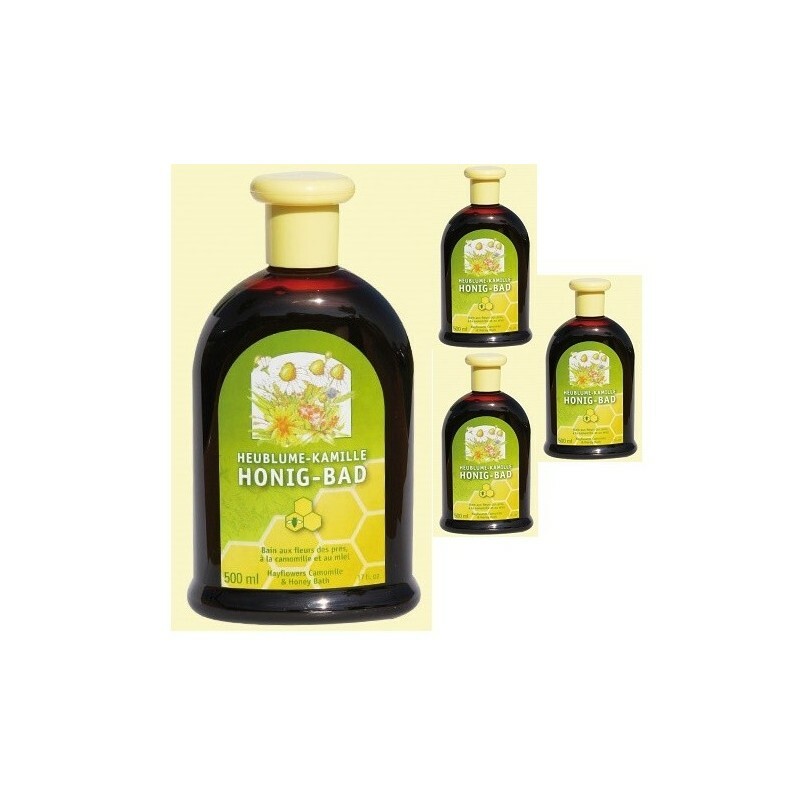 Meadow flowers are known since the Middle Ages as a medicinal plant, a calming chamomile flowers, disinfectants for sensitive skin care. 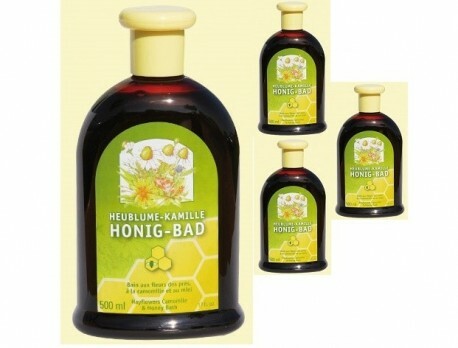 Soothing bath with natural honey. 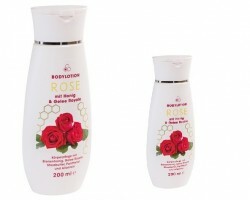 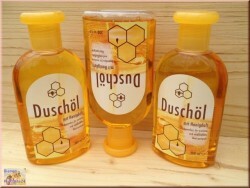 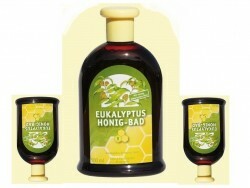 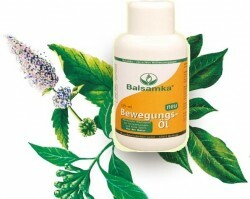 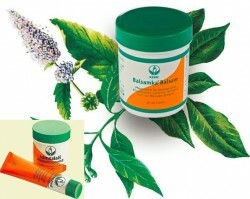 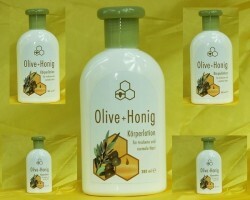 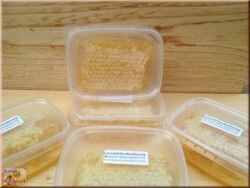 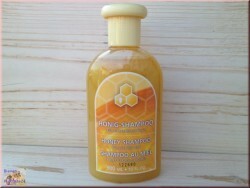 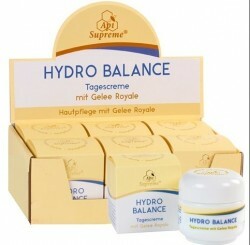 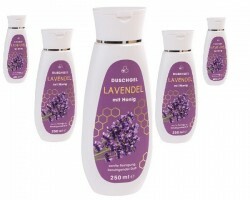 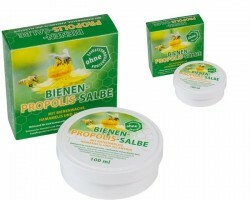 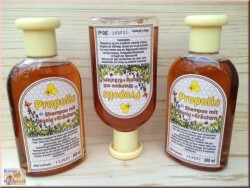 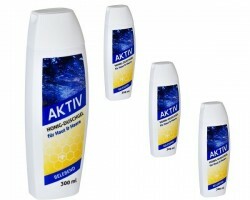 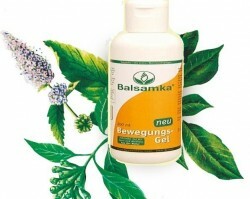 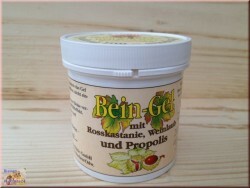 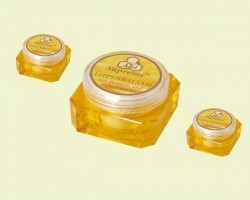 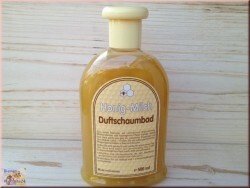 Honey, flower and chamomile extract for baths. 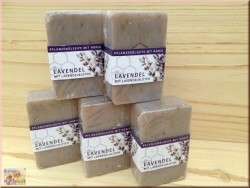 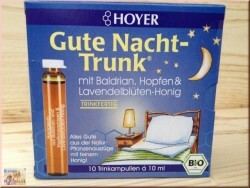 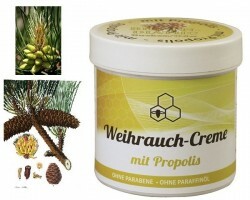 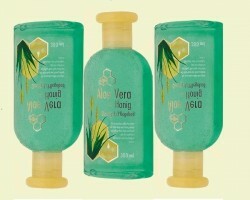 Close your eyes, relax and enjoy the smell of honey, meadow flowers and chamomile flowers.